Commissions may be requested for original paintings from Jota. We also accept commissions on unique (1/1) over-painted gicle'e prints. 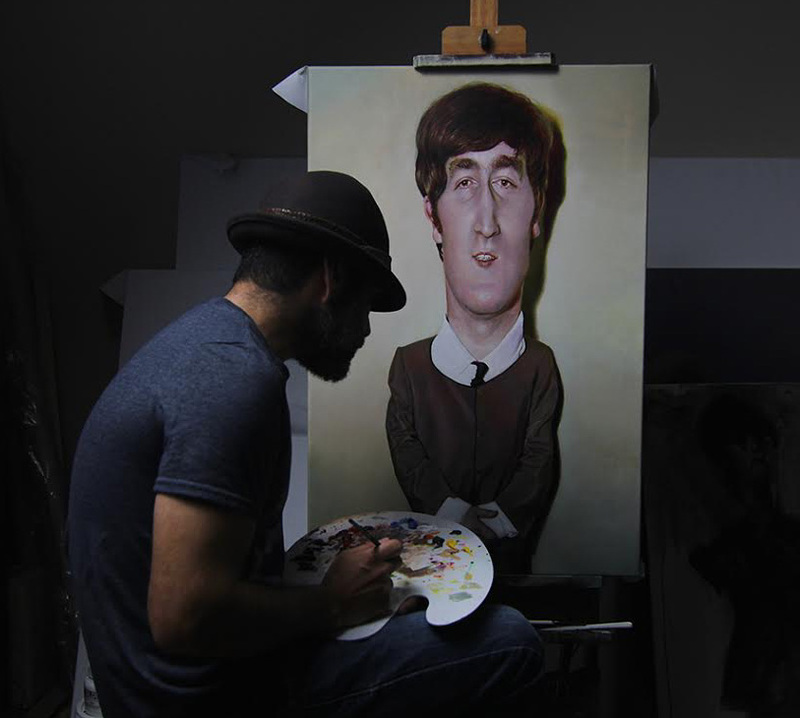 Jota will over-work and hand embellish your favorite painting of his, making it completely one of a kind!